Having the same pain relief procedure in a hospital or day surgery setting costs you and your insurance company at least three times more than in an office. We are proud to provide office-based procedures. 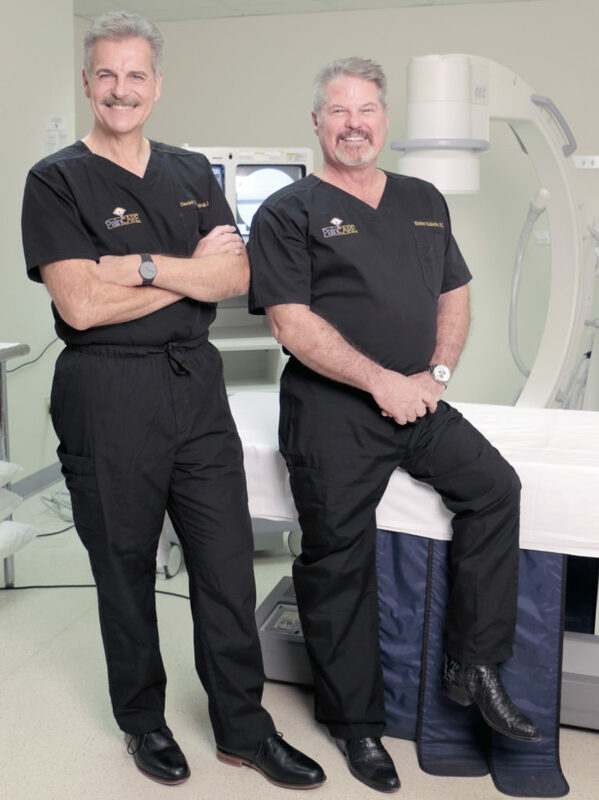 Over 60 years combined experience in treating Neck, Back, Shoulder, Elbow, Wrist, Hip, Knee and Ankle pain. Our on-site physical therapist focuses on getting to the root of the problem, not just treating the symptoms. Our body can fix itself, such as when we get a scratch. 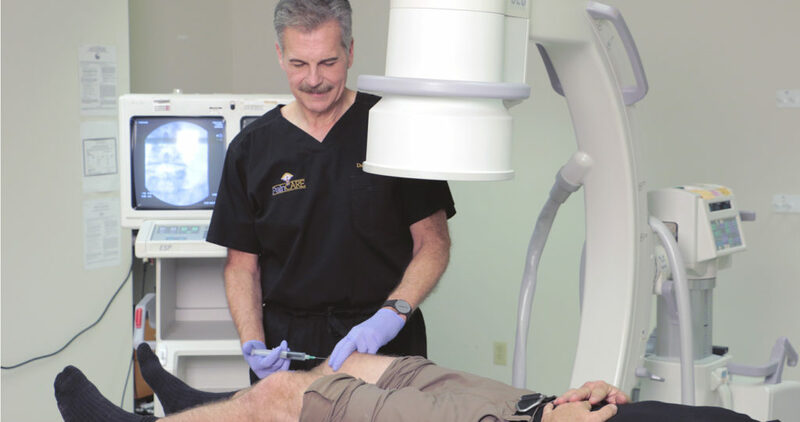 See how Plasma Rich Platelet Therapy can address your pain without surgery. 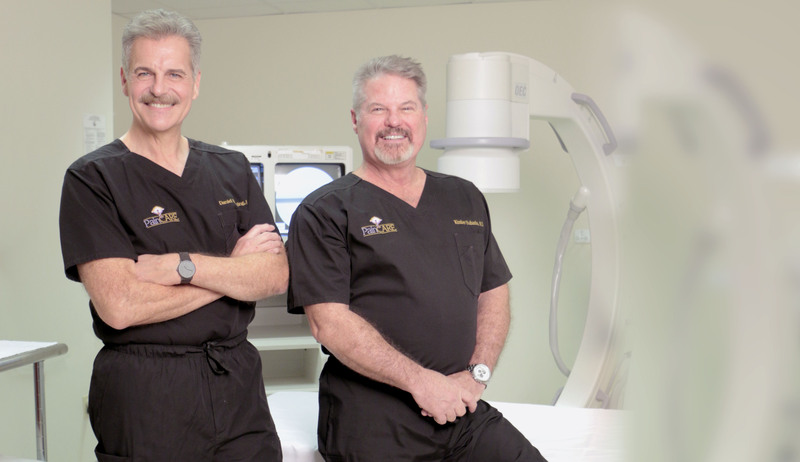 I have been seeing Dr. Bruning for several years and have been very pleased with my care. He is trying PRP therapy on my hips and sacroiliac joints. He keeps up-to-date on the latest medical innovations and explains everything so I can easily understand. I was nervous at the thought of going through the MRI to getting the injection. I should never have worried. Dr. Eubanks and PainCARE were wonderful. I’m pain free and able to resume a normal painless life! 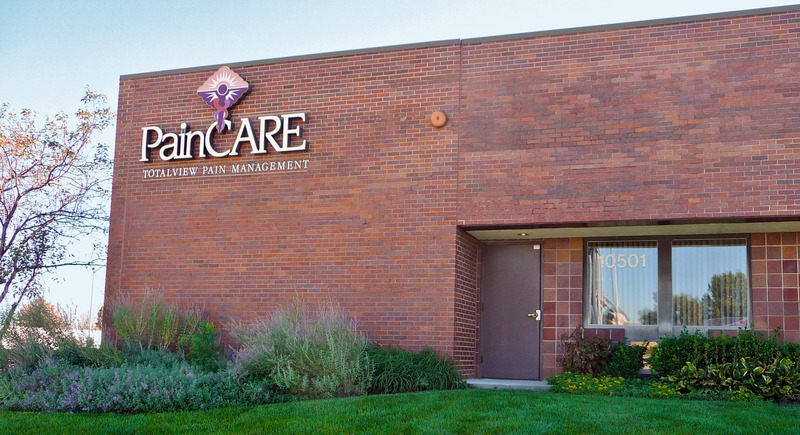 Since 2001, this clinic has provided me with very substantial relief from pain due to a chronic back problem. Dr. Bruning’s attention to detail may have saved me from paralysis.